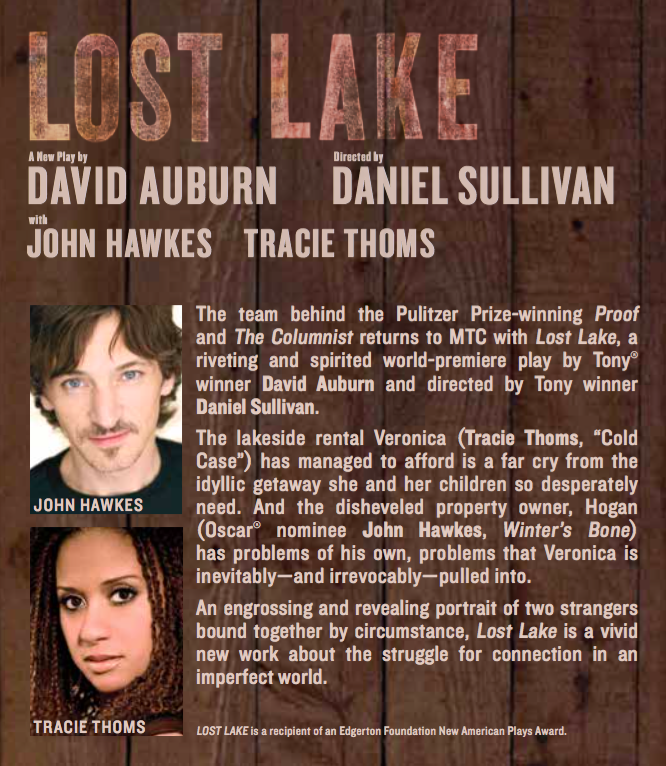 The perfect summertime getaway turns into a nightmare of bugs, rusty nails, and unwelcome guests in Lost Lake, a delicate and moving play from Pulitzer Prize winner David Auburn (Proof). For our campaign, I wrote copy that hinted at the serio-comic nature of the piece. Tone can be a tricky thing to pinpoint for a “dramedy" like this – our ads had to walk a tightrope between laughter and tears.